She was born in 1542 a week before her father, King James V of Scotland, died. Mary was sent to France in 1548 to be the bride of the Dauphin, the young French prince, in order to secure a Catholic alliance against England. In 1561, after the Dauphin, still in his teens, died, Mary returned to Scotland, a young and beautiful widow. Scotland at this time was in the throes of the Reformation and a widening Protestant – Catholic split. A Protestant husband for Mary seemed the best chance for stability. Mary fell passionately in love with Henry, Lord Darnley, but it was not a success. Darnley was a weak man and soon became a drunkard as Mary ruled entirely alone and gave him no real authority in the country. Darnley became jealous of Mary’s secretary and favourite, David Riccio. He, together with others, murdered Riccio in front of Mary in Holyrood House. She was six months pregnant at the time. Her son, the future King James VI of Scotland and I of England, was baptised in the Catholic faith in Stirling Castle. This caused alarm amongst the Protestants. Lord Darnley, Mary’s husband, later died in mysterious circumstances in Edinburgh, when the house he was lodging in was blown up one night in February 1567. His body was found in the garden of the house after the explosion, but he had been strangled! Mary had now become attracted to James Hepburn, Earl of Bothwell, and rumours abounded at Court that she was pregnant by him. Bothwell was accused of Darnley’s murder but was found not guilty. Shortly after he was acquitted, Mary and Bothwell were married. 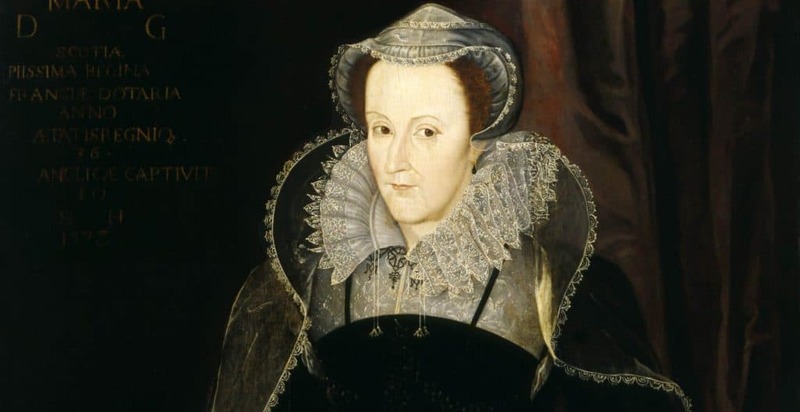 The Lords of Congregation did not approve of Mary’s liaison with Bothwell and she was imprisoned in Leven Castle where she gave birth to still-born twins. Bothwell meanwhile had bid Mary goodbye and fled to Dunbar. She never saw him again. He died in Denmark, insane, in 1578. In May 1568 Mary escaped from Leven Castle. She gathered together a small army but was defeated at Langside by the Protestant faction. Mary then fled to England. 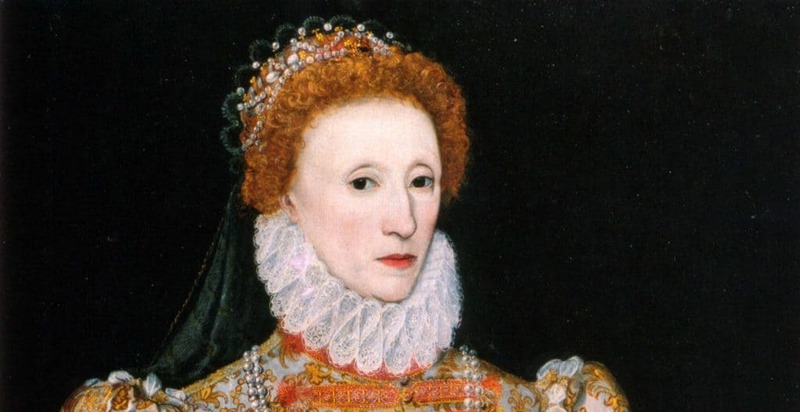 In England she became a political pawn in the hands of Queen Elizabeth I and was imprisoned for 19 years in various castles in England. Mary was found to be plotting against Elizabeth; letters in code, from her to others, were found and she was deemed guilty of treason. She was taken to Fotheringhay Castle and executed in 1587. It is said that after her execution, when the executioner raised the head for the crowd to see, it fell and he was left holding only Mary’s wig. Mary’s son became James I of England and VI of Scotland after Elizabeth’s death in 1603.